The Swiss Army Knife, also known as SAK, is a versatile tool and one of the basic items necessary in an everyday carry kit. There are dozens of different types and sizes available and there are times that you may find yourself carrying more than one. You should give careful thought in selecting the best Swiss Army Knife for EDC. Swiss Army Knives were originally made for the Swiss Armed Forces and were first produced in the late 1800’s. The early designs were simple and practical. Since it was originally intended to be used to dismantle guns and open canned food, it only had a blade, screwdriver and can opener. Being an excellent multipurpose tool, it eventually became popular worldwide. Today there are different types and sizes of Swiss Army knives which caters for every kind of activity. Swiss Army knives comes in different sizes. Generally they will be either small, medium or large. But there will be differences in length, thickness and weight depending on the tools and functions. Small Swiss knives can be attached to a keychain. The functions are bare minimum depending on the purpose. 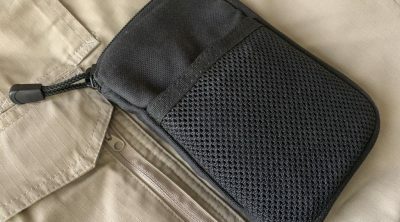 Medium ones are good for general use and ideal for pocket carry or having it in a bag or purse. 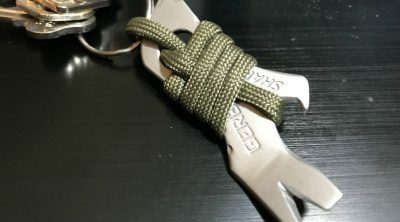 Keychain attachment is possible but it may not be the best way to carry. Weight will be an issue since there are more variants compared to the smaller one. Large Swiss knives are more robust, have excellent grip, and ideal for outdoor activities. Swiss knives comes in different types and some are ideal for specific activities. To narrow down your choices, it is best to think of what purpose you have or what tasks you need to address in order to pick the best model. Is it for office use? Is a large knife better than a small one or having both will be better? Do you need a pair of scissors or can you do without them? Is it important to have the minimal set of tools? Directly related to size and tools is the price. A smaller Swiss knife will have less functions and therefore less pricey than larger models. When comparing similar sizes, the model with fewer tools will be less expensive. The Victorinox Swiss Army Classic SD is a small but multi-purpose Swiss knife. The small size makes it perfect when carrying light is essential. Being discrete, it can easily be carried in a small purse, pocket or keychain. 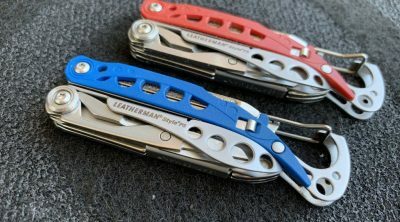 This small pocket knife has seven basic functions, blade, nail file with screwdrivers, scissors, key ring, and tweezers and toothpick in the scales. The metal scale variants do not have the tweezers or toothpick. These functions are sufficient for basic everyday tasks. Because this is a popular model, it is available in a wide range of colors, and handle materials. The handle comes in a variety of patterns and they also come in premium materials like alox and silver. 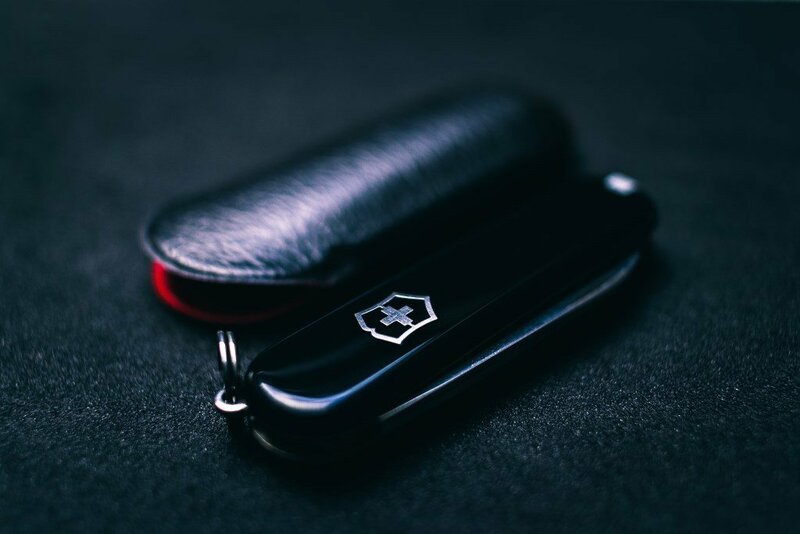 The Classic the best Swiss Army Knife for everyday use and it is a perfect complement to a full size pocket tool. Victorinox Signature Lite is similar to the Classic, but with a pen and small LED light instead of the traditional toothpick and tweezers. If you need different tools from the Classic, then this is the one to get. 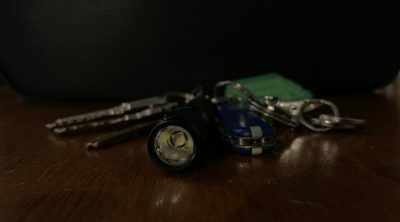 The ballpoint pen and LED light are a nice addition to a keychain sized Swiss knife. An emergency writing tool and source of light is always good to have. 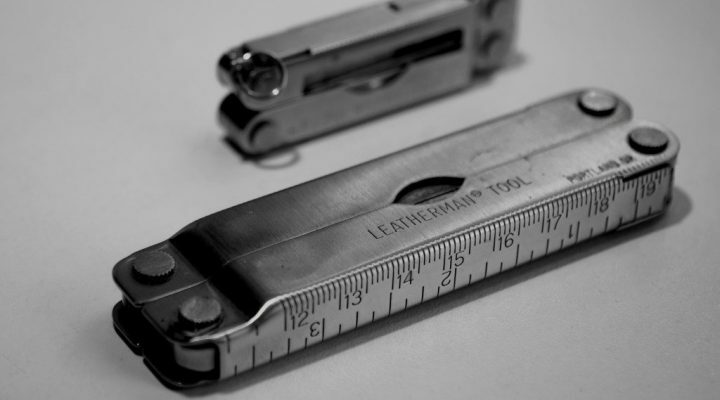 The Executive is another small and functional tool like the Classic. It is ideal to be carried in an urban environment since the tools are geared for office use. There are a total of 10 functions. The small blade is good for detailed tasks, and the larger one for general use. The scissors are always very handy to have. The nail file has a more aggressive surface and the tip can function as a fingernail cleaner and Philips screwdriver. It also has an orange peeler, not a common function you will find in most multitools, and the tip can function as a scraper or flathead screwdriver. The orange peeler blade has a serrated edge. If there are no fruits to peel, it can be used for opening boxes or those frustrating plastic packages. A step up from small Swiss knives and also ideal for urban EDC. 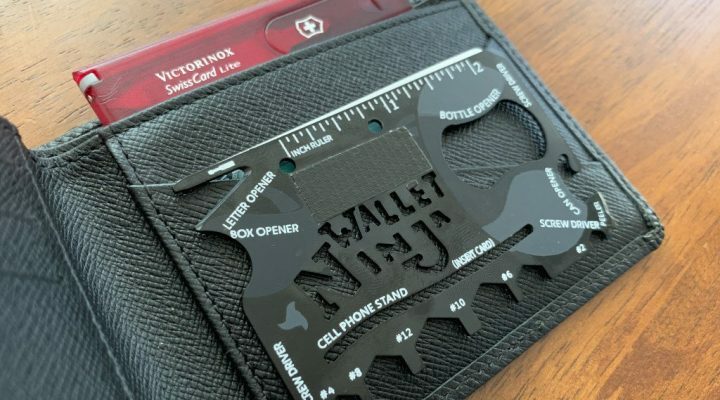 It features 12 functions including a large and small blades, an awl, dedicated Philips screwdriver, bottle opener and can opener which doubles as a large and small flathead screwdriver. This model has just the basic tools and no scissors. Therefore this shaves off a few millimeters in thickness and results in a slimmer profile. Ideal for those who rarely uses the scissor and can do without. Victorinox Tinker is the best Swiss Army knife for those who prefer only the bare minimum essentials. 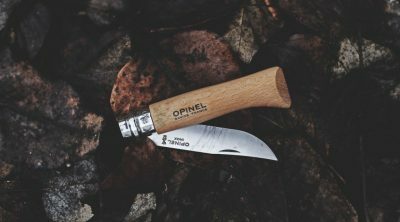 The Swiss Champ is the ultimate pocket knife that features 33 functions. It has all the functions you need in a compact sized package which makes it best to carry for all types of activities, be it indoors, outdoors or in the office. The Swiss Champ have tools not usually found in smaller Swiss knives.They consist of a magnifiying glass, pliers, fish scaler, ruler, and a mini-screwdriver. Having a lot of features means that the SwissChamp is larger and heavier, but it still is compact and good for carrying in the bag or purse. This is the best Swiss Army Knife for DIY enthusiasts and those who needs to have an assortment of tools handy for any activity.